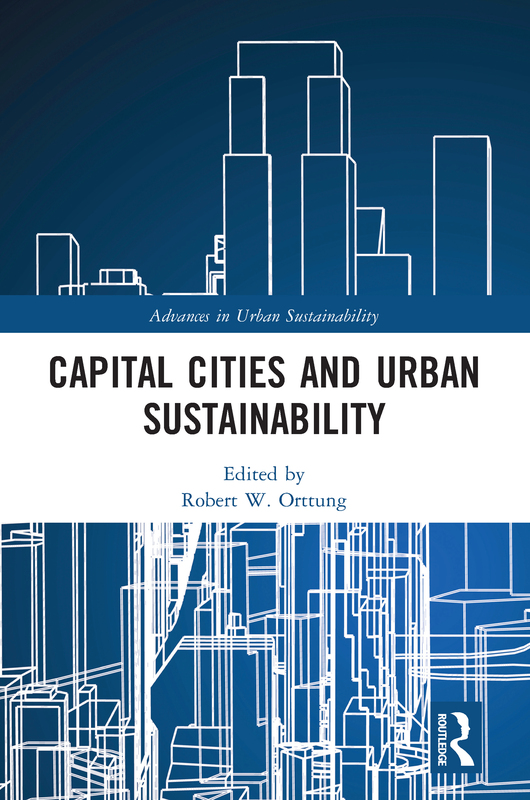 Capital Cities and Urban Sustainability examines how capital cities use their unique hub resources to develop and disseminate innovative policy solutions to promote sustainability. Cities are taking a leading role in defining a sustainable future at a time when national, state, and regional governments in several countries do not provide sufficient leadership. Capital cities stand out among cities as likely leading drivers in the effort to empower sustainable innovation as they provide a hub for connecting a variety of key constituencies. While acknowledging the successes capital cities have achieved, the international, multi-disciplinary contributors to this work discuss how there is room to do more and improve. The promotion of specific sustainability policies in crucial areas such as clean water provision, high tech innovation, public procurement contracting, and improving flood control in capital cities is examined through various global case studies. The examples range from relatively rich capital cities, such as Copenhagen, where the well-financed hub would be expected to succeed in generating sustainable policies, to poorer cities such as Phnom Penh, where such an optimistic outcome can seem less likely.